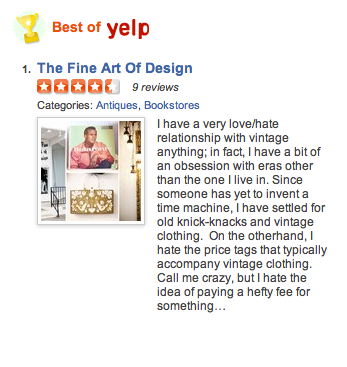 THE FINE ART OF DESIGN: Thank you Yelpers! Learn what others have had to say about the shop. Now, tell us what you think. We love the feedback! You are currently reading Thank you Yelpers! 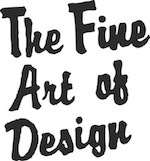 at THE FINE ART OF DESIGN.